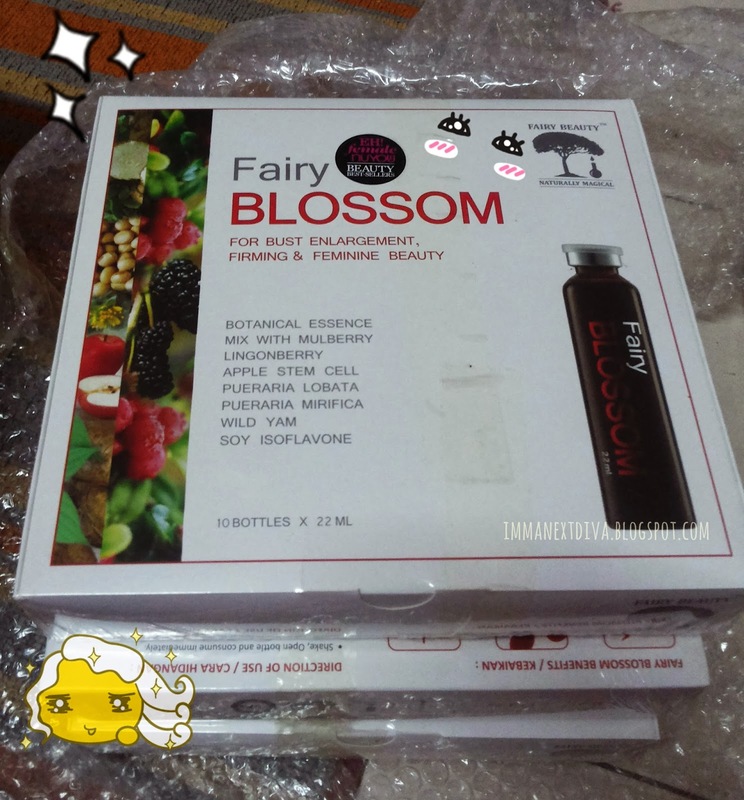 Today I'm reviewing the Fairy Blossom beauty drink from Fairy Beauty. 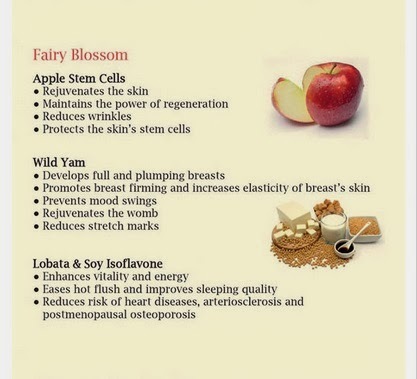 Fairy Blossom is one of the beauty drinks or drink supplements I rather called that quite a hit in beauty's market right now. 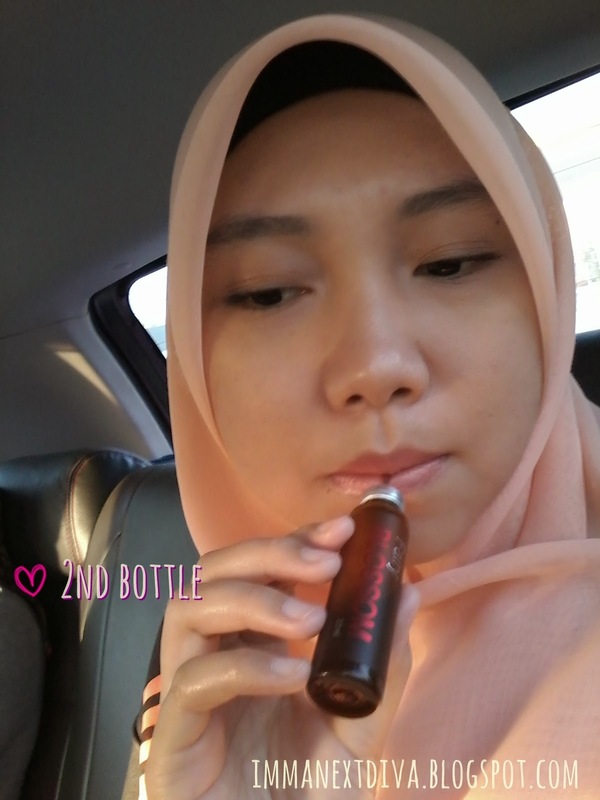 I was so lucky to be able to reviewing this products. So here is my thought. 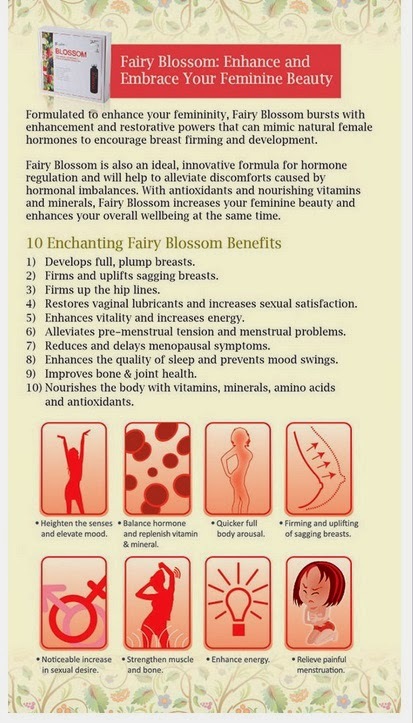 Fairy Blossom is definitely for women who take seriously about their 'inner' beauty. 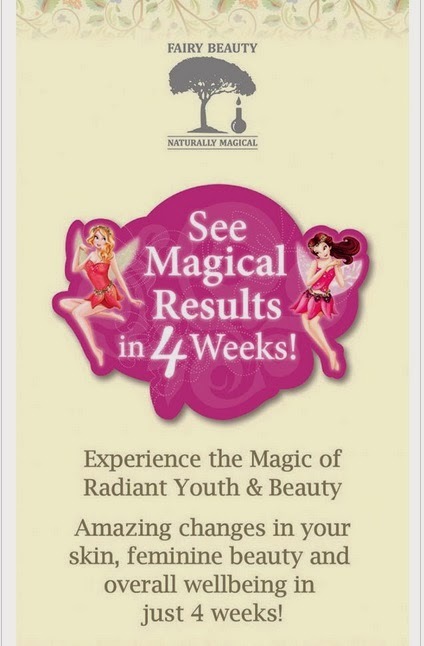 It promises to enlarge bust, firming and feminine beauty. 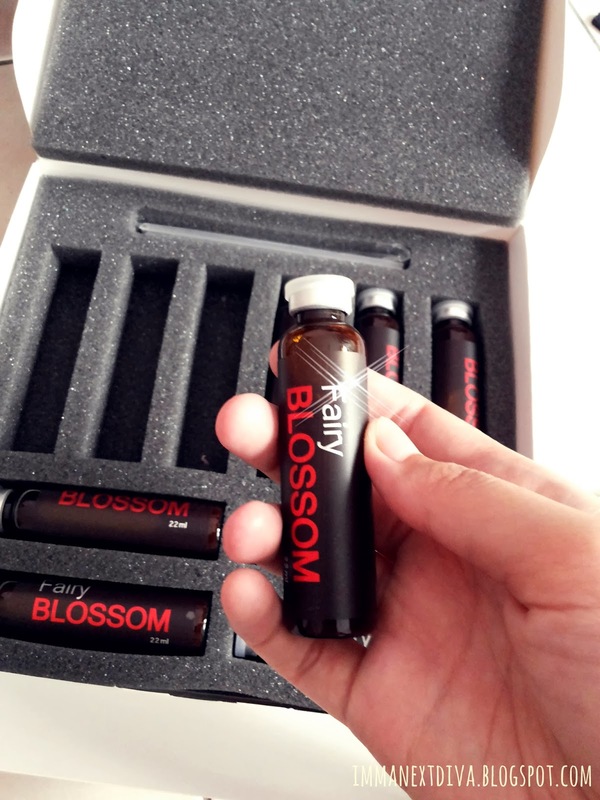 Each box comes with 10 bottles that contain 22ml of product each. I drink it 2 bottles a day before breakfast. Yes picture above I was in the car on my way to class in the morning. 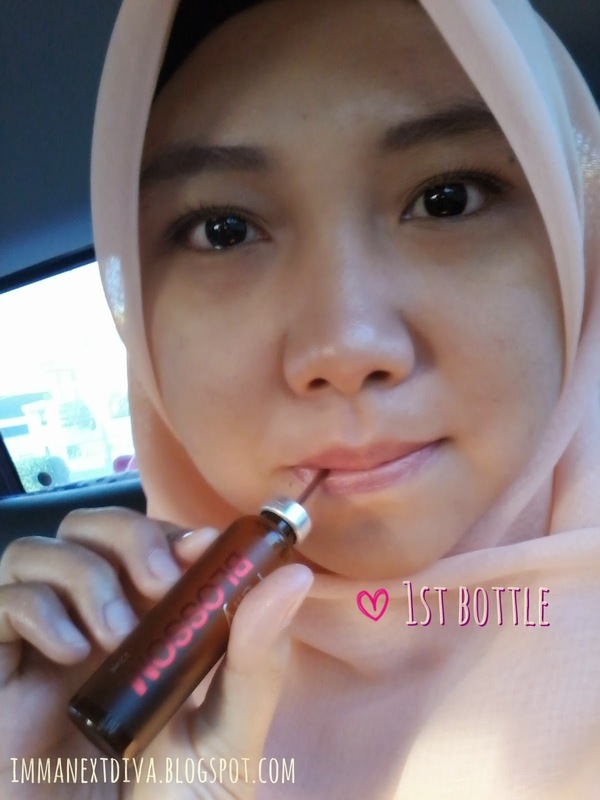 The product is very concentrated and taste like berry drink. Yummeh. This product really does improve my 'inner' beauty. I don't see any enlargement happens really. LOL. I found that my constipation problem is solved. Normally it takes me 3-4 to go to toilet but now, I'm pretty much have 'appointment' like everyday. I'm no longer suffer my menstrual cramp. Usually, on my first day, I can not wake up from bed. It was so bad. Now, I'm such an active person. The major changes that I noticed is I don't feel sleepy during the lunch break. I can not sleep on noon. I usually take a nap but not now. Sometimes after asar's prayer (after 5pm) I feel super sleepy but the changes that I feel is how much I try to sleep at that time, I just can't. That means that it enhances my sleeping quality. I sleep better during the night and I feel very much energetic during the day. ~ To women who take a serious care about their health.